This wilderness park is a paddler’s paradise offering almost 2,000 km of maintained canoe routes on a myriad of rivers and lakes. 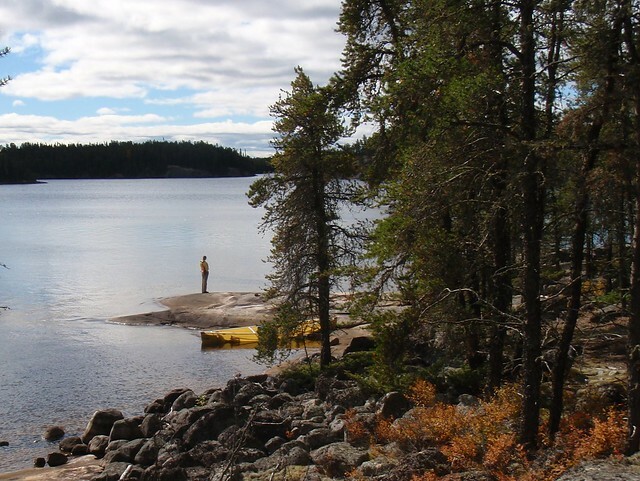 Enjoy solitude and commune with nature; Woodland Caribou sees fewer than 1,000 paddlers per season. This undisturbed boreal forest is home to one of the largest groups of woodland caribou south of Hudson Bay.